Alumni Program Winter Class & Mixer! We were so touched by the turn out at the official launch of the everybody dance! Alumni Program in December of 2017. 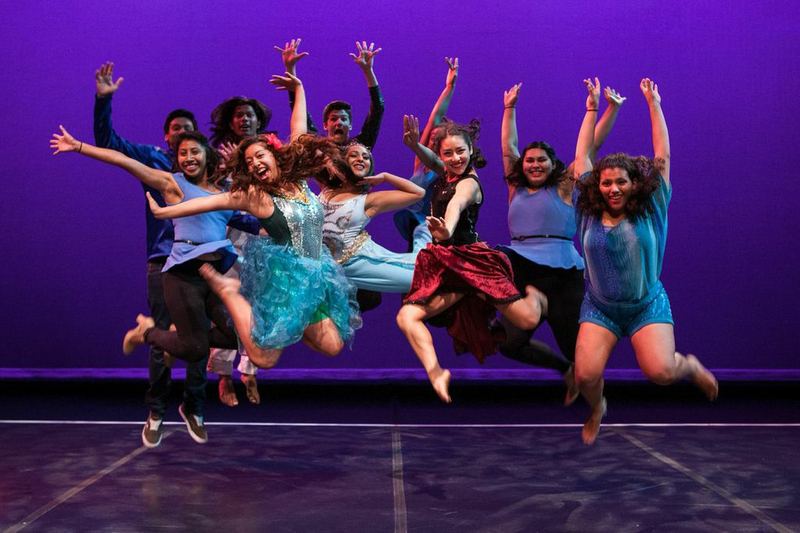 Through this program we are connecting with alumni as they navigate their next steps, share memories about when they danced together, and plan events to stay in touch. On Saturday, December 15th we are hosting our winter class and mixer for the Alumni Program with Alumni Teaching Artists Katie Miller. Class will take place from 4:00-5:30 pm followed by light refreshments.